Minnesota West Ag Services, LLC provides market consulting, cost of production analysis, marketing strategy recommendations, crop insurance. 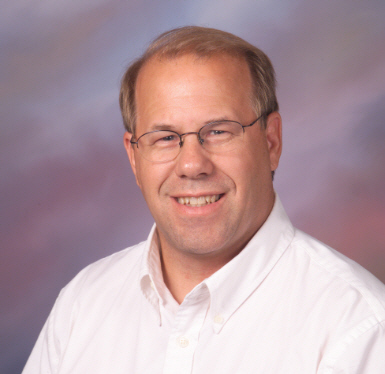 David Scheibel provides Brokerage services as a sole proprietor branch office of Allendale Inc., a completely seperate entity than Minnesota West Ag Services, LLC. Using the position management philosophy we help producers make sound marketing decisions and understand the financial impact of their decisions. MNWestAg believes that understanding your market position is critical and provides detailed Market Position Reports for each crop that include mark to market revenue, position graphs, options & futures, insured bushels sold, delivery and revenue schedules and more. Understanding the impact of your crop insurance decisions as they integrate with your marketing plans has become increasingly more important. MNWestAg uses a crop insurance modeling program to illustrate your personal market position with your crop insurance and provide a profitability analysis. David was raised on a family farm in West Central Minnesota and understands the challenges faced by farmers. He earned a degree in Production Agriculture from Canby Area Vocational Technical College in 1981 and is also a graduate of Southwest MN State University with a B.S. in Business Administration. His experience incudes being a general and cost accountant with an agricultural manufacturing company. He also has fifteen years of experience on the board of directors of a large agricultural corporation. David understands the challenges farmers face growing crops or raising livestock while managing cash flow and market risk better than most marketing consultants. While still in high school he rented farmland to grow crops while raising Holstein calves. After earning his degree in production agriculture he returned to the farm renting additional land and increasing the number of cattle feed. He focused on understanding his cost of production and fine tuning marketing concepts and methods. In the mid 1990's he lost the lease on a number of farms he rented and decided to work in agri-business. After a few years working in corporate environments David decided to share his marketing expertise as an advisor and also continues to operate his farm. David has the belief that knowing your costs, break-evens, and profit goals helps producers to make marketing decisions from a business perspective. His marketing philosophy is developed from a producer's perspective with years of real life experience implementing strategies and managing cash flow.